If you receive an order and the product is damaged due to defective workmanship or material, please return it within 30 days of the original ship date and Luxury Metals we will replace it free of charge. Occasionally an item may become damaged in transit. If this occurs, please contact us and we will replace free of charge. For all other returns the product must be in original factory condition and free of all defects. After 30 days if a product is free of defects, a 20% restocking fee will be applied. The customer will be responsible for return shipping charges. We are sorry that we cannot accept returns of any “special orders”. Luxury Metals has a 90 day limit for any and all returns. Feel free to call or email us with questions. All orders will be shipped using UPS Ground, FedEx Next Day Air, 2 Day Air or 3 Day Air. We typically use US Postal Service via Canada Post for Canadian Orders or to PO Boxes. Oversized orders are shopped to LTL Freight carriers currently used by Luxury Metals. The shipping carrier will depend on price, order quantity, weight and destination. 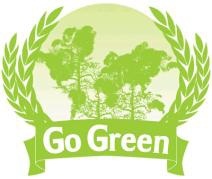 We will make our best effort to ship via the most cost effective carrier possible. All products are guaranteed to be free of defective material or workmanship for a period of one year from the date of invoice. During that period, if any parts prove defective, they will be repaired or replaced free of charge at factory option; if, upon receipt of written authorization they are delivered pre-paid to the factory. This guarantee does not, however, cover any damage caused by neglect of lubrication, accident or overload, improper installation, or repairs made or attempted outside the factory without written authorization from Luxury Metals. Orders placed at http://www.luxurymetals.com/ are SSL secure. The Luxury Metals online shopping cart is hosted by Paypal, an EBay Company and equipped with industry standard Secure Sockets Layer (SSL) data encryption technology that enables anyone using an SSL-compatible browser (such as Internet Explorer, Mozilla Firefox ,America On-Line or Netscape Navigator) to send and receive data from the Paypal server in encrypted form. This service allows members to send money without sharing financial information, with the flexibility to pay using account balances, bank accounts or credit cards. http://www.luxurymetals.com is Authenticated VeriSign Trusted. The presence of SSL means you can rest assured that communications (e.g. credit card numbers) between your browser and this site are private and secure. By clicking on the VeriSign logo, the VeriSign website will serve up a web page that confirms that Luxury Metals is "VeriSign Trusted." and passed a recent Malware scan. In order to process your order efficiently or to send you the correspondence you request, we will need to collect certain information from you. This information may include your name, address, phone number, e-mail address, or credit card number and expiration date, which will not be shared with third parties. The VeriSign Trust Seal is the most recognized and trusted seal on the Internet and helps to convey legitimacy and inspire consumer confidence. The VeriSign Trust Seal shows the world that Symantec has verified the identity and ownership of the website and it has passed a daily website malware scan. Nearly 9 out of 10 Internet users recognize the VeriSign seal. It continues to be the most recognized trust mark on the Internet with more than 650 million views a day on more than 100,000 websites worldwide. Luxury Metals was established to provide easy access to attractive, high quality, heavy duty exterior metal vents for your residential, multi-family or commercial building. In the year 2007, we recognized a need in the market for a higher quality vent than is typically found at big box or other retail stores. Most metal vents at retail outlets are of poor quality and are paper thin. Plastic vents will eventually become brittle and break down. Our thick gauge Copper, Stainless Steel and Galvanized outside vent covers provide long lasting durability and attractive accents for your home or building. We sell to individuals, contractors, custom home builders, architects, roofers, remodelers and HVAC installers. Our website is simple and easy to navigate. We recognize the customer need for rapid turnaround, so key product offerings are stocked and ship within 6 – 24 hours via UPS, Fed Ex, US Postal or the most efficient method available. All customers will receive an automatic email with shipping details as soon as parts are shipped, to assist with project planning. Our mission is to provide a user friendly website that allows convenient online ordering, quick shipping, superior products and excellent customer service. 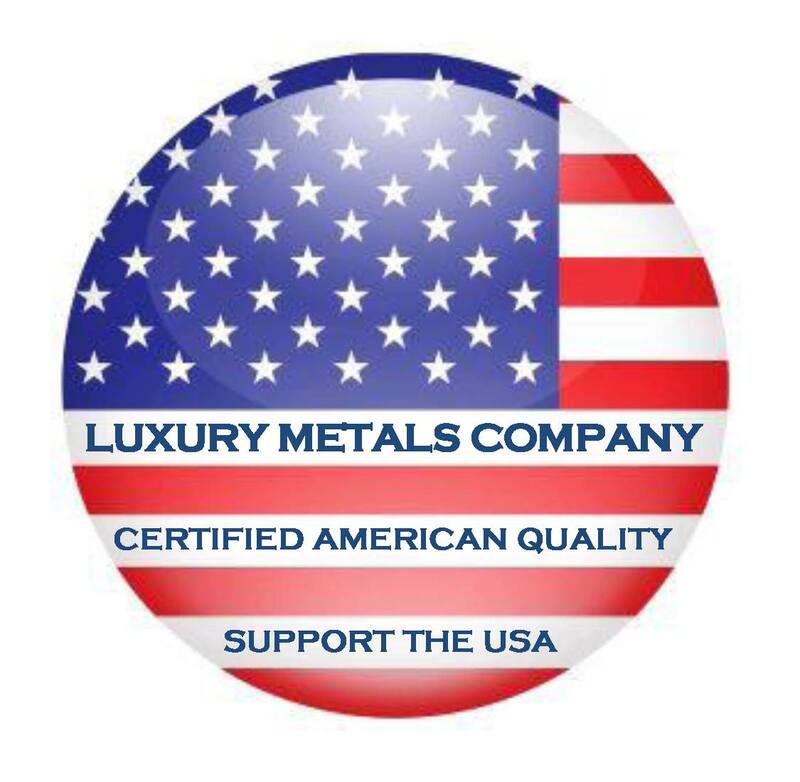 Luxury Metals maintains the highest degree of confidence in our products and provides an unconditional 30 day money back guarantee. All products are American made and quality checked. Our loyal customers appreciate our quality offerings, exceptional customer service and uncommon personal touch in which we conduct business. Thank you for your continued business and support! Any and all feedback is welcome.